Or 6 weekly interest-free payments from $4.99NZD What's this? Want to find out more about amazing aloe and all the other ways you can use it? Check out this article. Really soothing and effective on sunburn, pleasant texture and smell. My whole family has benefited from this product, a regular bathroom staple in our home! This is an amazing product! The redness and scaring on my face has reduced greatly and I’ve had less breakouts. Also fantastic for wound healing. A little goes a long way so this size is good value for money. This miracle in a tube is great. Had some rash on my cheeks and after 3 days - gone! 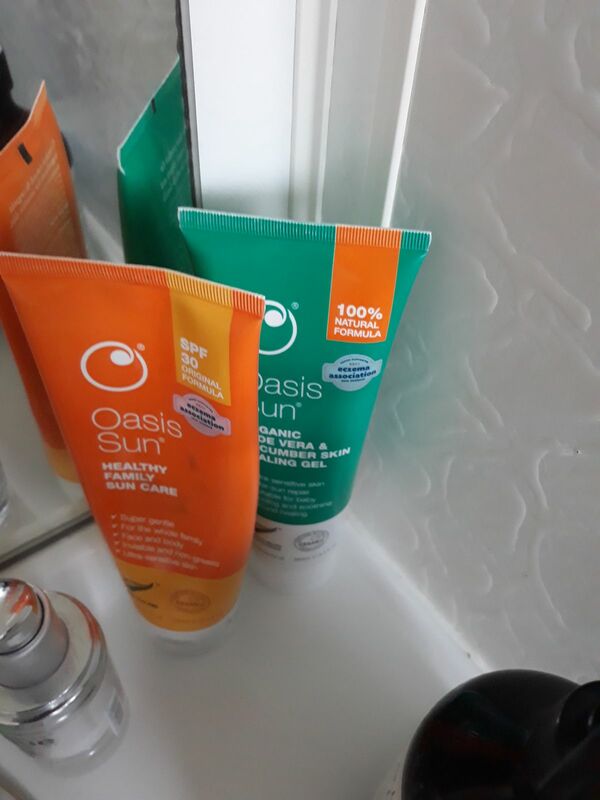 The family love this product and it has been used alot these past few weeks with the amount of hot sunny weather we have had in the central north island lately! It has a lovely cooling effect on the skin and to know it is helping to heal aswell with natural ingredients is definitely a positive for me. A good product to have on hand all the time, not just in the summer. Love how it's a natural product and it's awesome after the sun really helped sooth my skin.